Tomatoes and TPE have a long history together. As our first category item in 1979, tomatoes have grown both in variety and quality and continue to be an important part of our mission. The tomato is the world's most popular fruit. And yes, just like the eggplant and the pumpkin, botanically speaking it is a fruit, not a vegetable. More than 60 million tons of tomatoes are produced per year, 16 million tons more than the second most popular fruit, the banana. A rainbow of flavor! Our bells are colorful, crisp and juicy. Perfect for every occasion! Bell Peppers are a staple that are loved by millions. Our bells are firm and crisp and juicy. We offer a variety of hot house and field peppers; perfect for whatever your (or your customer's) heart desires. Mild to hot, our selection of chiles have the heat you're looking for. Give your customers what they crave with our wide selection of chiles. Always fresh and crisp, we have mild to really really hot to put some fire in the belly. Our Cucumbers are perfect for everyday use. High in vitamin C and with almost unlimited uses, the cucumbers are a great addition to any meal. Yellow neck squash have a light to deep yellow skin that can range in texture from almost smooth when quite young to slightly bumpy as the squash matures. The creamy-yellow flesh has a mild, delicate flavor. 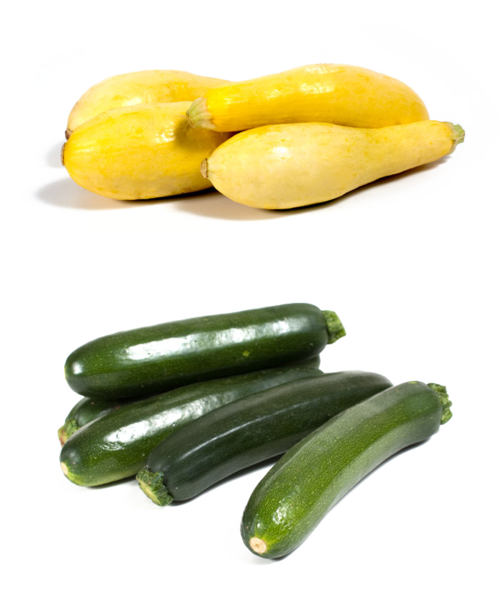 Less than thirty years ago, the zucchini, formerly often referred to as green Italian squash, was hardly recognized in the United States. Today, it is not only widely-recognized, but a particular favorite of home gardeners. Notwithstanding its prolific growing nature, its popularity is probably due to in large part to its versatility as a vegetable as well as in breads and desserts. Zucchini can be cooked by a variety of methods including steaming, grilling, sautéing, deep-frying and baking. Whether you call them snap beans, green beans or string beans, one this is certain, consumers love green beans in a variety of dishes. From casseroles to saute, fresh green beans are always in demand. 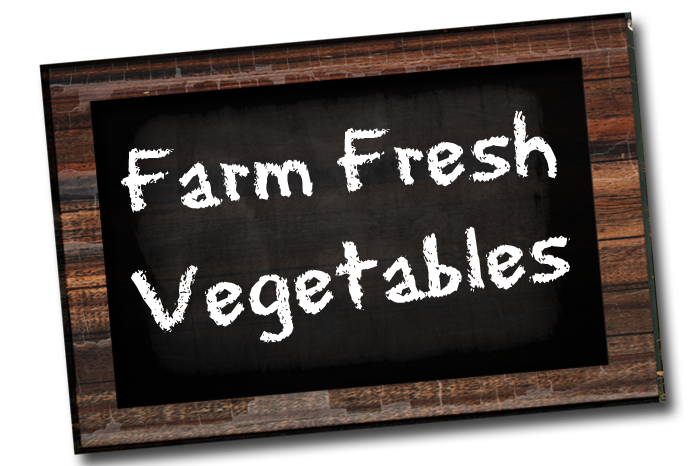 Our farm fresh vegetable selection includes many favorites and staples to round out our product offering. These favorites are farm fresh and will delight everyone.